What is an Album Sequel? 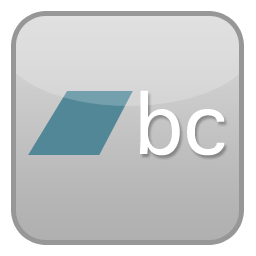 An Album Sequel is a series of related albums that follow a specific series of concepts to unify elements of a hyper-message . It can be said that a sequel is like a season in TV series and albums are its episodes. Although these albums are related, they can be listened solely. 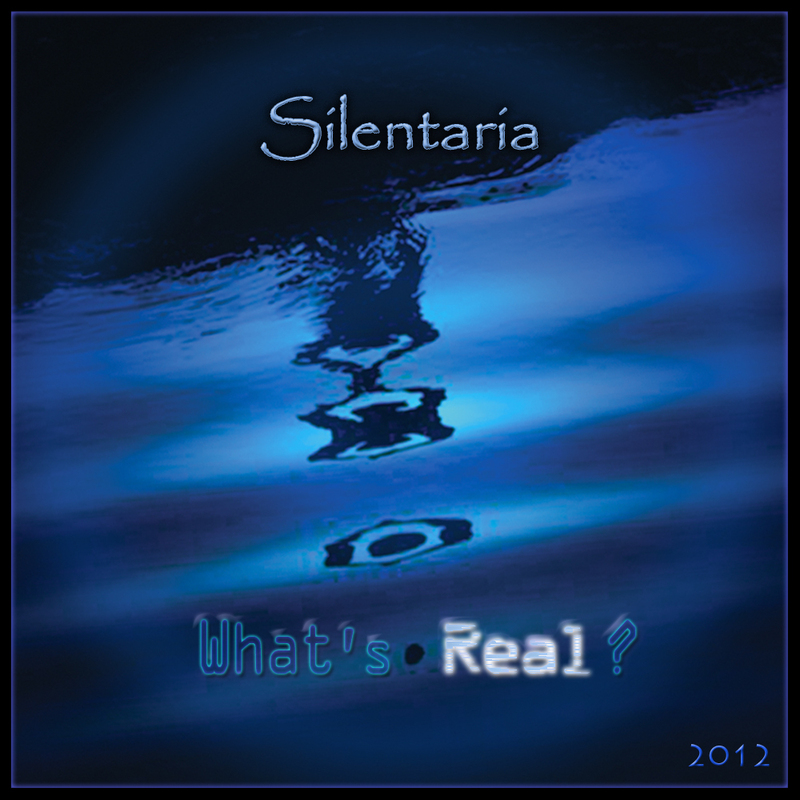 Not all Silentaria’s album are related to a sequel and by now, there is only one sequel which is still active and more albums will be added to it later. 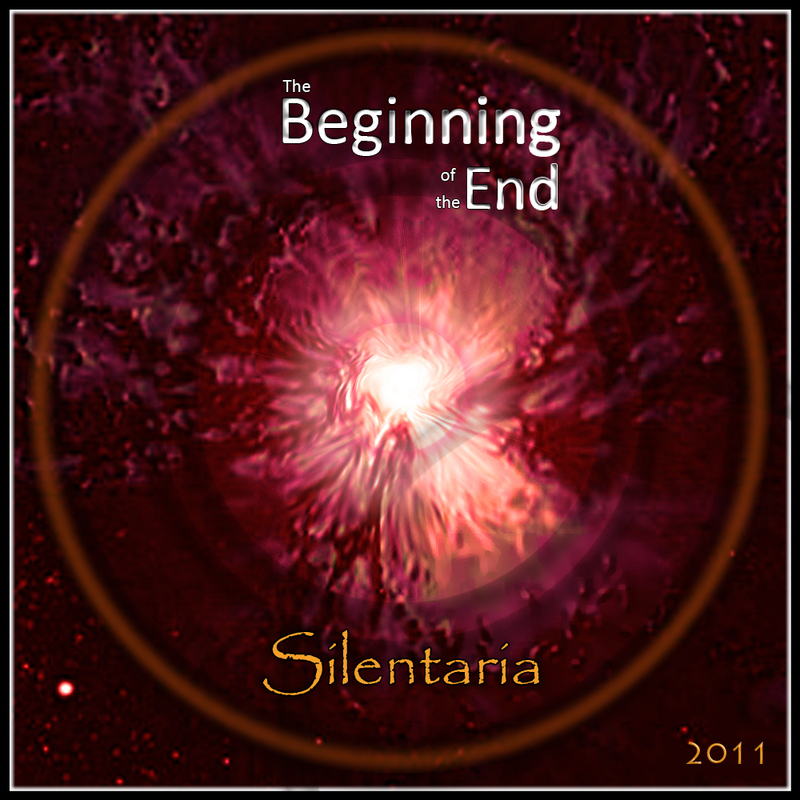 Till now Silentaria has announced one sequel named The Inner Journey.